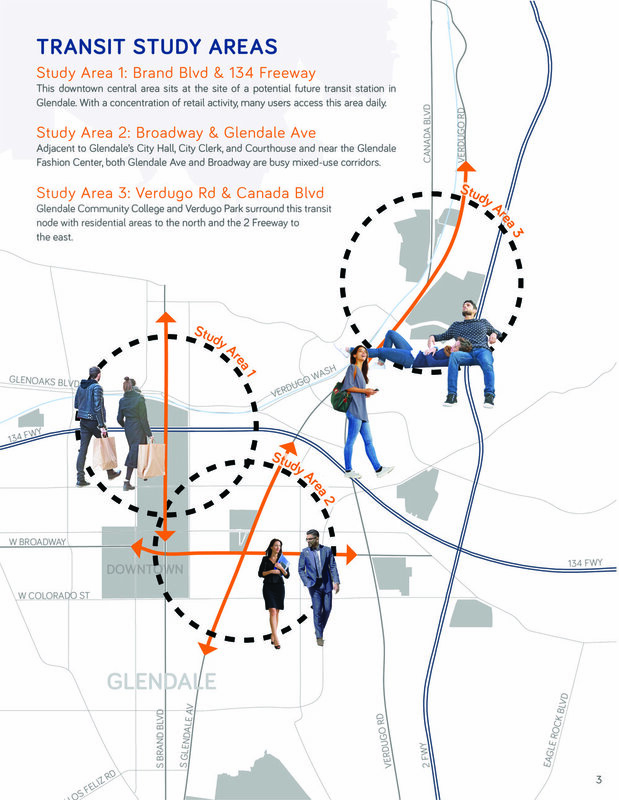 Here LA worked as part of a multi-disciplinary team on the Pedestrian Master Plan for the City of Glendale, which focused on encouraging behavior change relating to pedestrian and driver safety. Here LA contributed to both the urban design and community engagement sides of the project. Here LA conducted First/Last Mile analysis and identified design strategies to improve walking and biking in the area. Our team designed and installed a temporary wayfinding signage program that had directions to local destinations for pedestrians, along with fun stats about walking, to raise the visibility of the project and encourage walking. 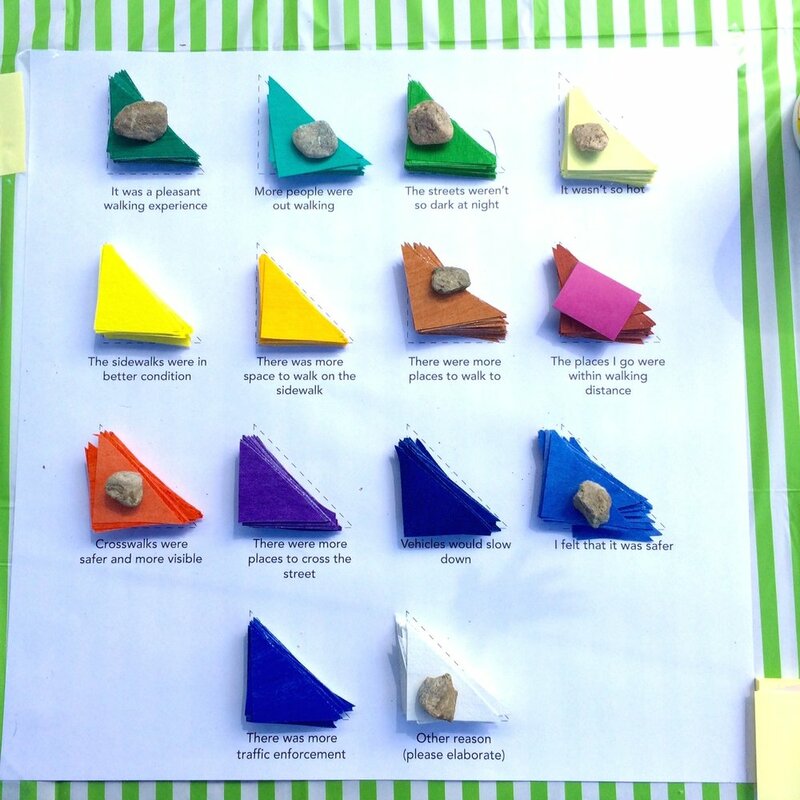 Through pop-ups and an interactive arts activity we engaged community members in the planning process. At the culmination of the project, we designed and installed a 30 foot long mural that artistically represented community feedback relating to pedestrian safety.